This is usually because the phone’s operating system is not compatible with the icarscan APP. According to the information provided by the customer, we will modify our APP to be compatible with the customer’s mobile system. OBD2TOOL All rights reserved this article. The iCarScan VCI (vehicle communication interface) can turn your Android/ios smartphone / tablet into a professional automotive diagnosis tool. 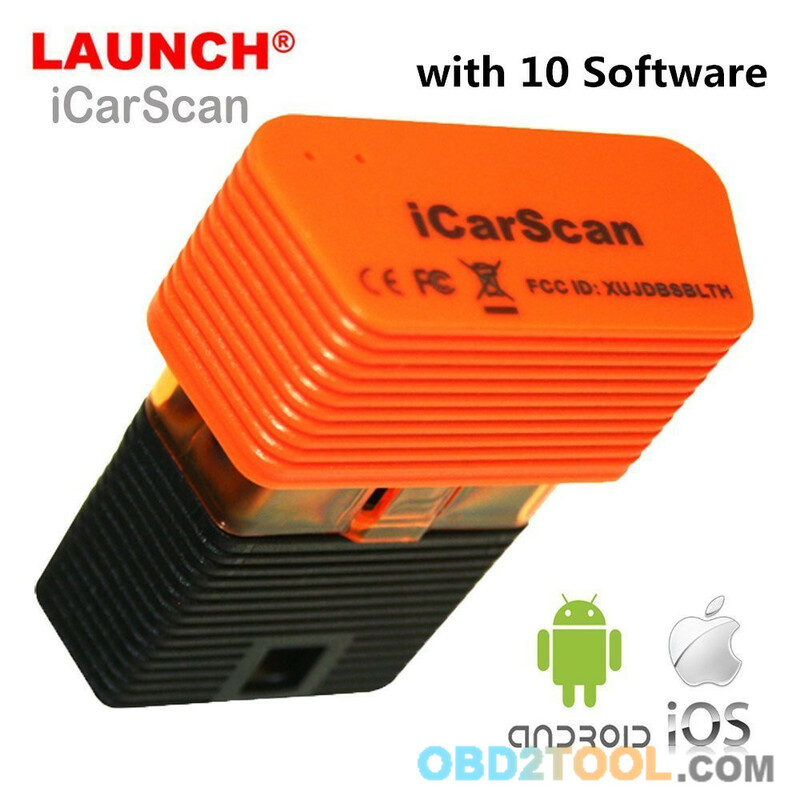 Users can communication with automotive’s OBDII socket via BlueTooth with an Android smartphone/ tablet, to achieve full systems and full function diagnosis, include reading/ clearing trouble codes, data stream, actuation test, adaptation, ECU coding & programming, oil reset, other special function, etc. Easy to Use : After you receive the device, scan the QR code at the back of the package, download and install the APP, then register user with your valid email address and password, then active the device with the serial number. Plug the device in your car’s DLC socket ,turn on your car, enable Bluetooth on your Android /IOS phone, Turn the key to the ON position, and then the power indicator of the connector will light up. Now you can start diagnosing. 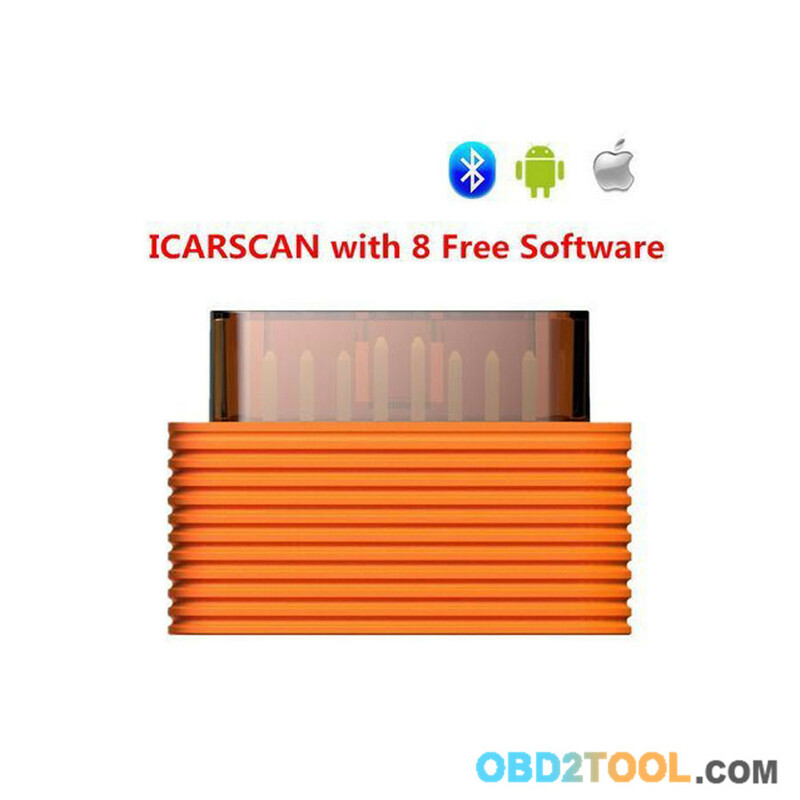 Attention: 1.The ICarScan VCI scanner will not come with software in the package, only hardware. 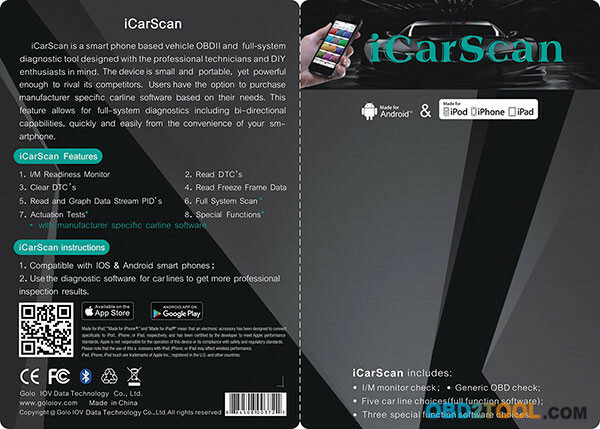 After you receive the device, scan the QR code at the back of the package, download and install the APK, 10 free brand of software for your selection: You can free to download any 10 software( including car software and special functions). If you need more other softwares, pls buy it from APP store. The Auto Diagnostic Tool iCarScan VCI (vehicle communication interface) can turn your Android / ios smartphone / tablet into a professional automotive diagnosis tool. 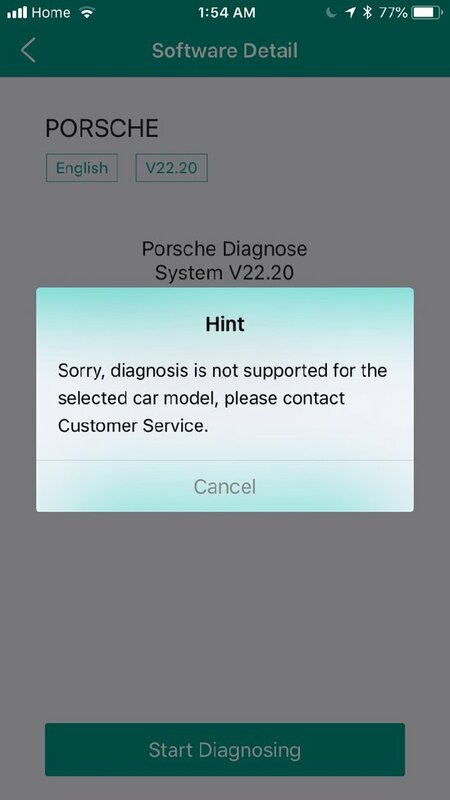 Users can communication with automotive’s OBDII socket via BlueTooth with an Android smartphone/ tablet, to achieve full systems and full function diagnosis, include reading/ clearing trouble codes, data stream, actuation test, adaptation, ECU coding & programming, oil reset, other special function, etc.